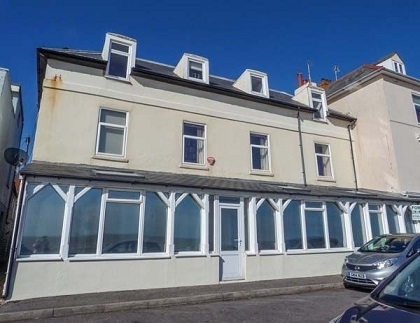 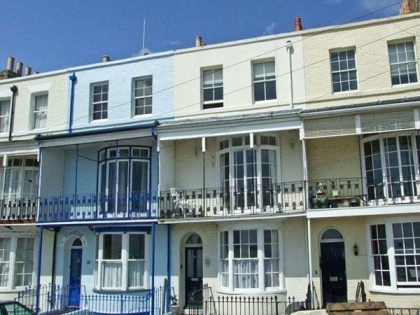 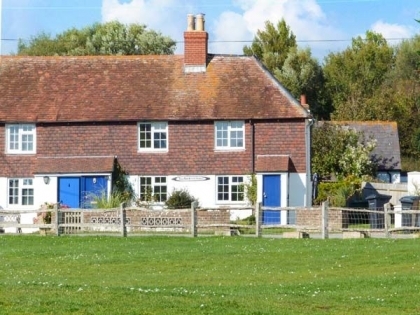 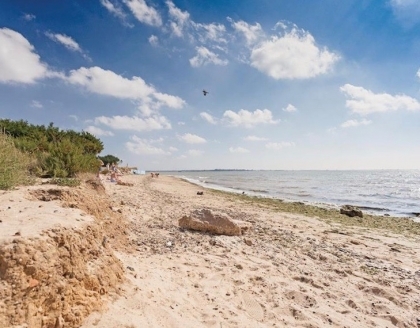 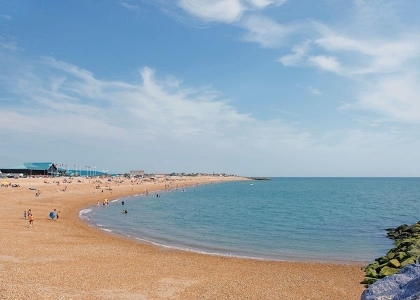 Staying on the beachfront in South East England doesn’t necessarily mean high prices, many of the beachfront apartments and seafront chalets are very well priced considering their highly sought after location. 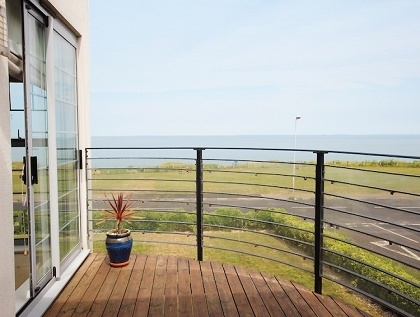 You’ll feel smug listening to the sounds of the sea and smelling the sea air, knowing you are only a few steps from the sandy beach when you rent one of these magnificent UK beachfront holiday homes. 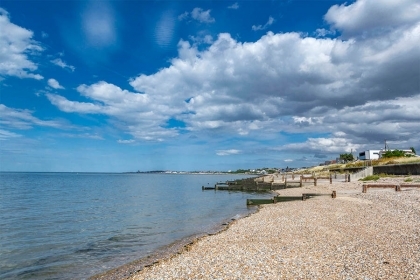 If you have any questions regarding price and availability or would like to book one of these South East beachfront cottages just make an enquiry direct with the advertiser listed below who is sure to have a thorough knowledge of the local area and in many cases offer secure online booking. 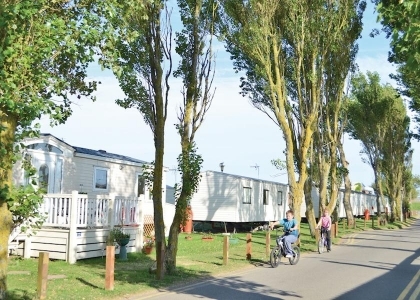 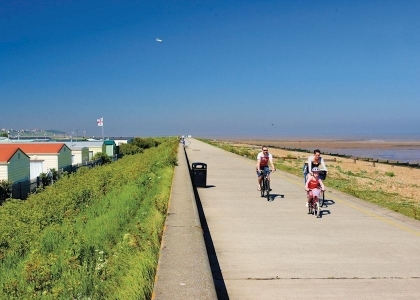 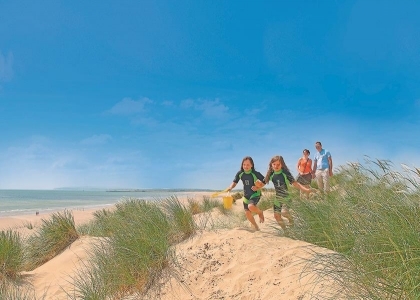 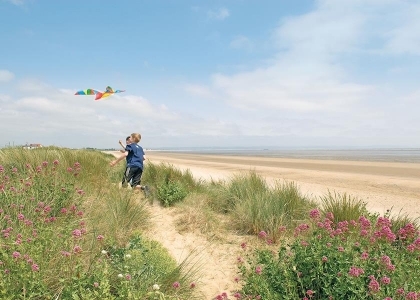 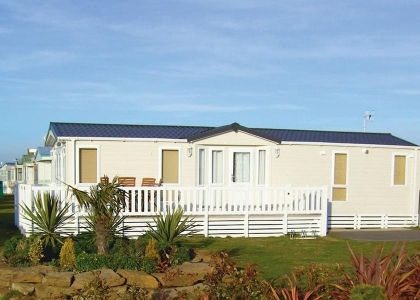 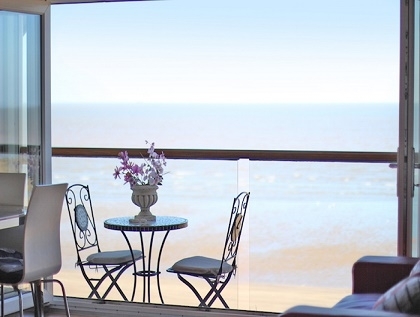 Our selection of South East coastal holiday homes on the seafront comprises everything from large luxury beachfront rentals in Camber Sands to boutique seafront cottages in Pevensey Bay for two with uninterrupted sea views and direct beach access, in some cases to a private beach. 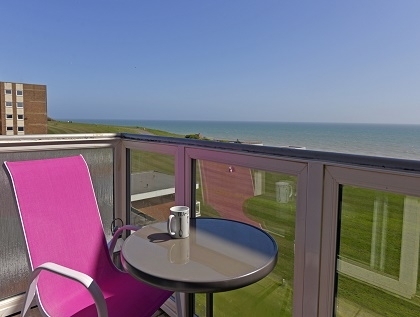 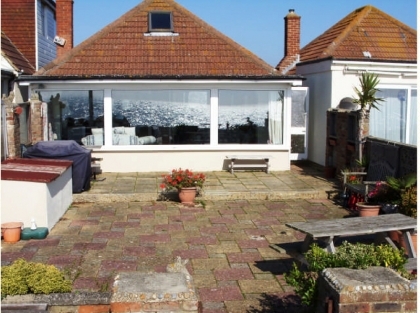 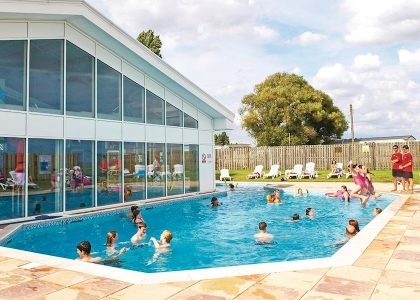 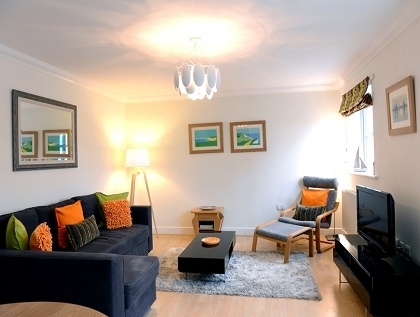 Staying in seafront accommodation really changes the whole holiday experience, the feeling of freedom knowing you are only a few steps from an early morning or late evening swim or stroll makes your holiday just that little bit more special.